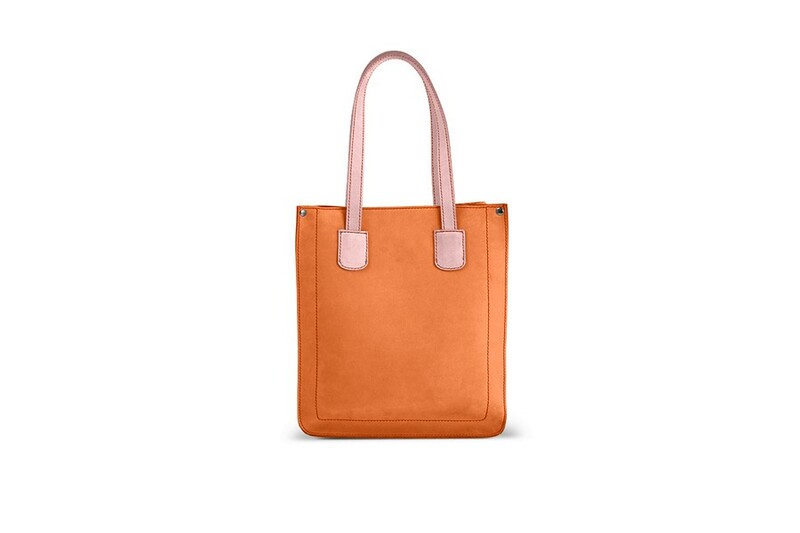 This is our small version of our Rainbow Totes in Nubuck Calf Leather. 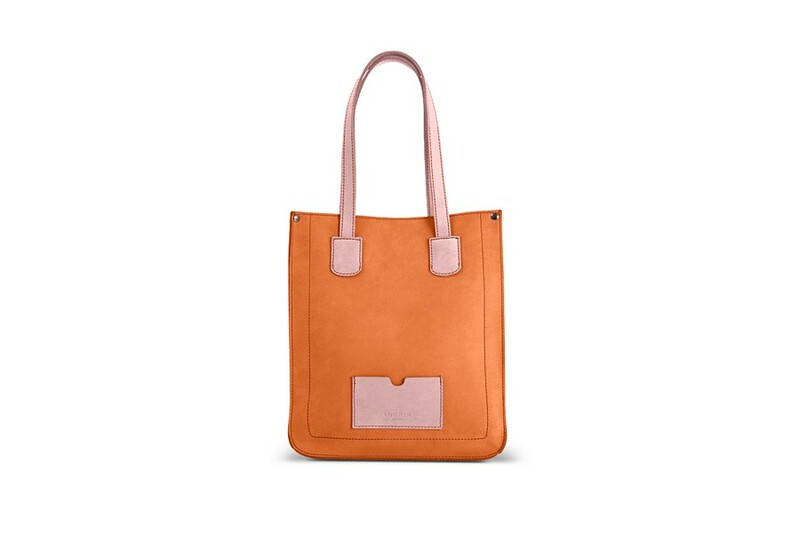 This is the ideal tote bag that you would use everyday. 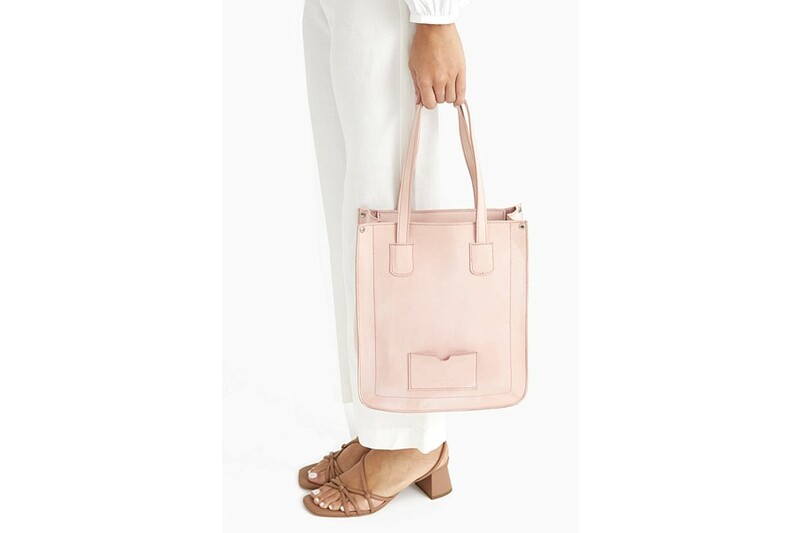 Light, compact, with an audacious and refined design, this leather tote is proposed in sublime pastel colours that match or contrast your summer or spring outfits. 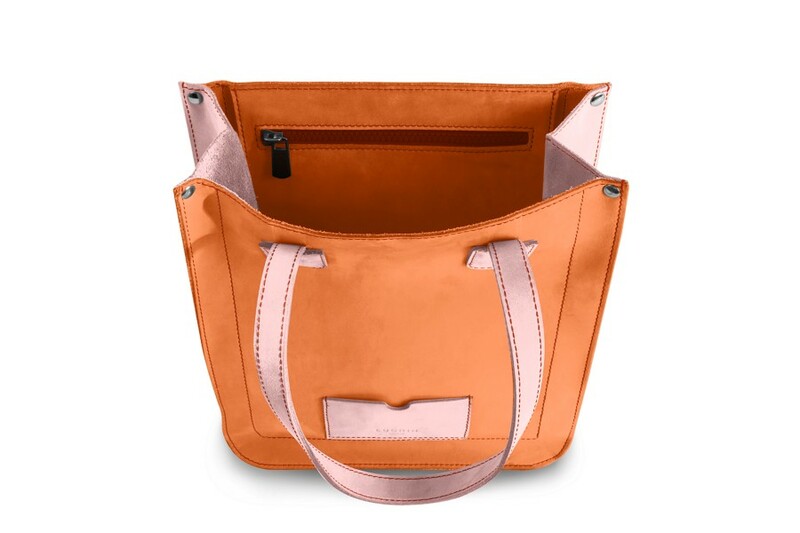 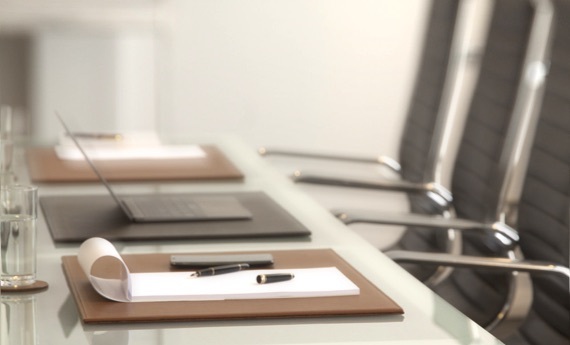 An interior zipped pocket is perfect to keep in your valuables securely. 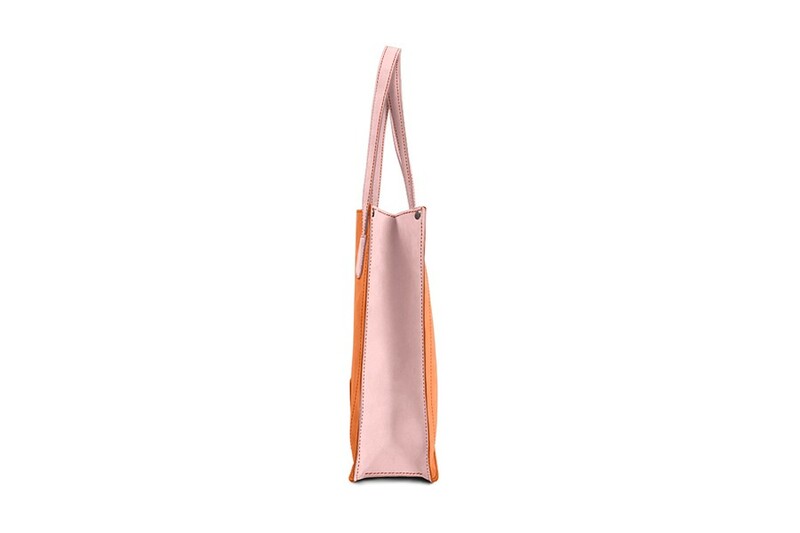 These can be personalized tote bags too, with your initials or thread colour, which can be adapted to your tastes.